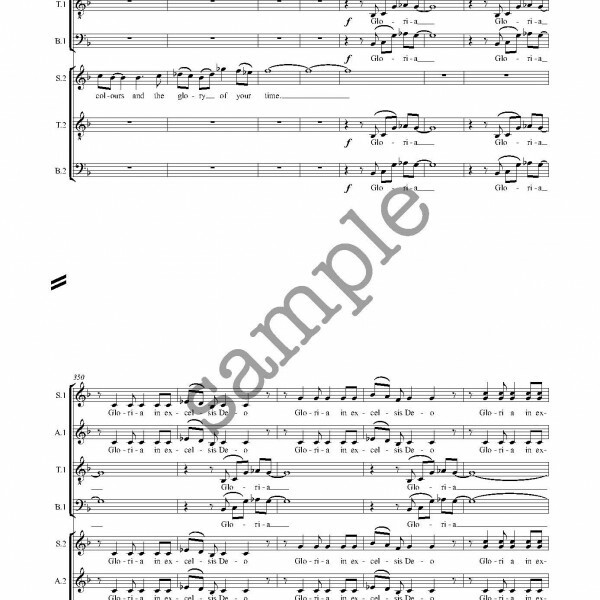 Tags: Difficulty Level 4, Orchestral parts available, Original Music, Piano accompanied. 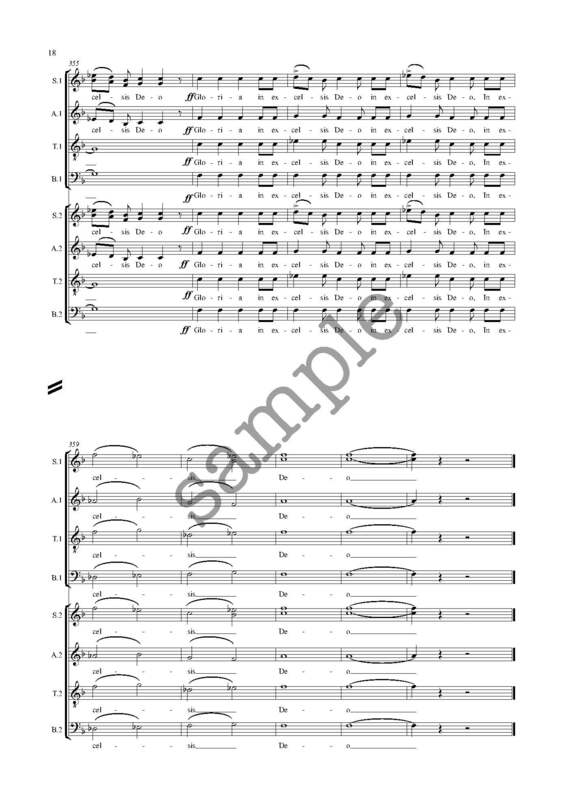 Written for St Mary’s Church, Warwick, this Gloria sets adult and children’s choirs on an equal footing. 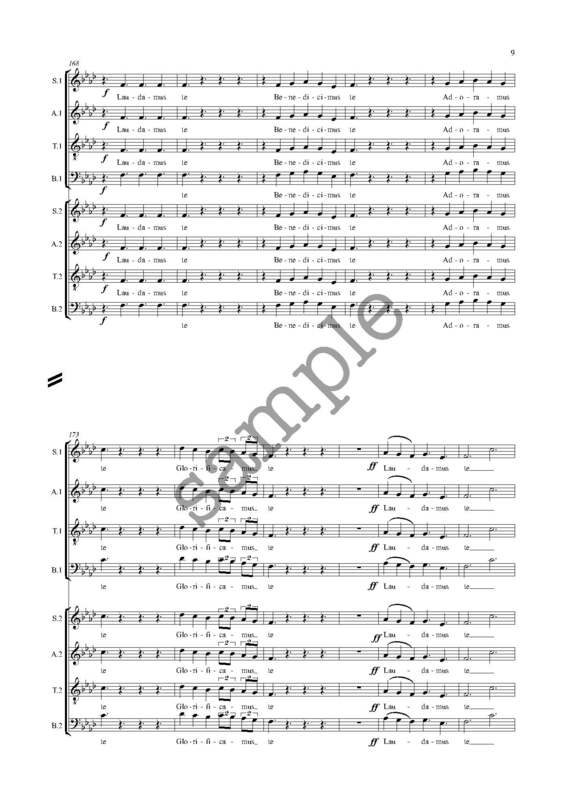 The traditional Latin text is sung by the adults, but the children continually question them with their English text. 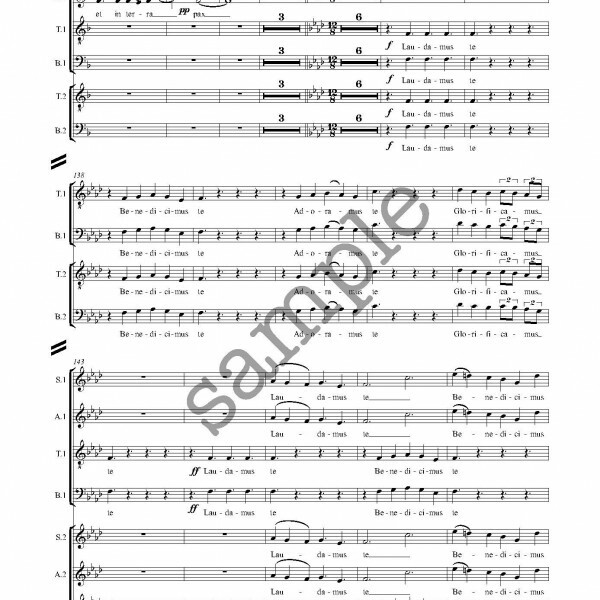 The work was based on the relationship between Sir Richard Beauchamp, 13th Earl of Warwick, and his prisoner, Joan of Arc. 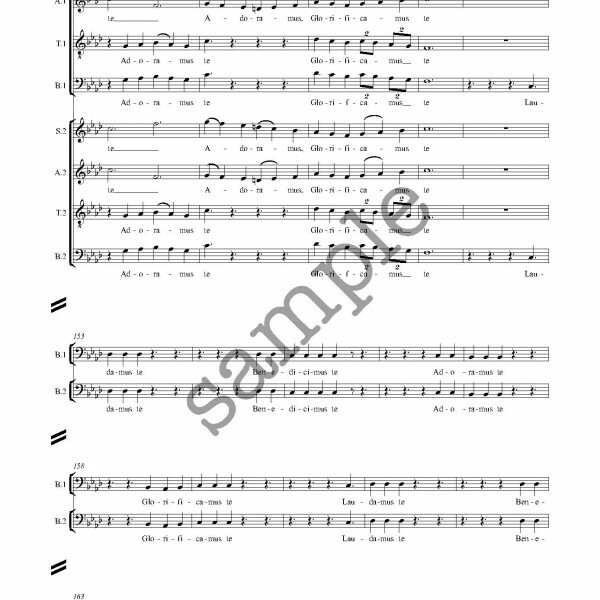 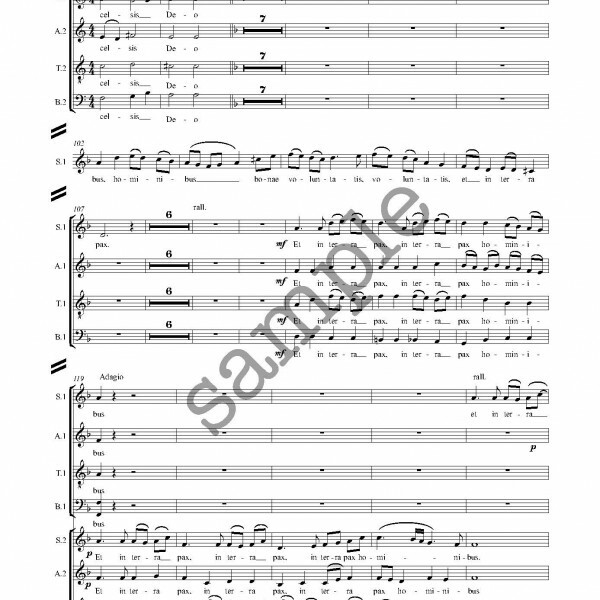 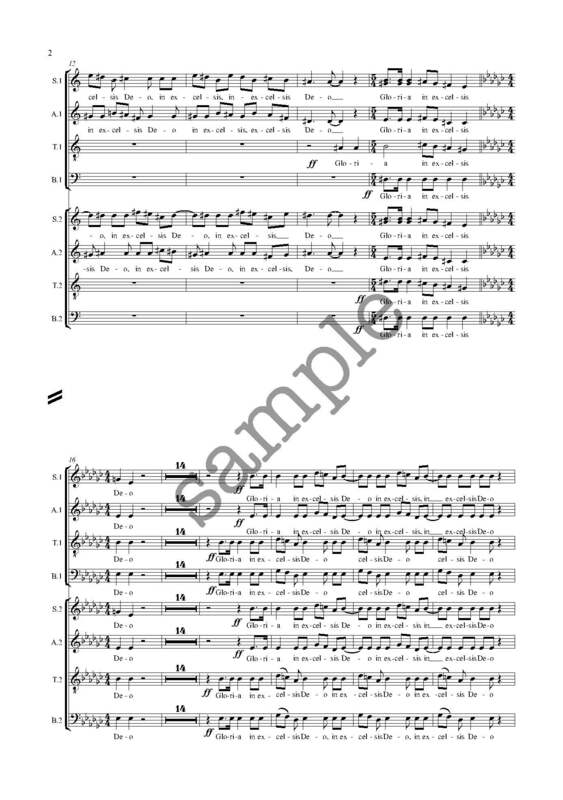 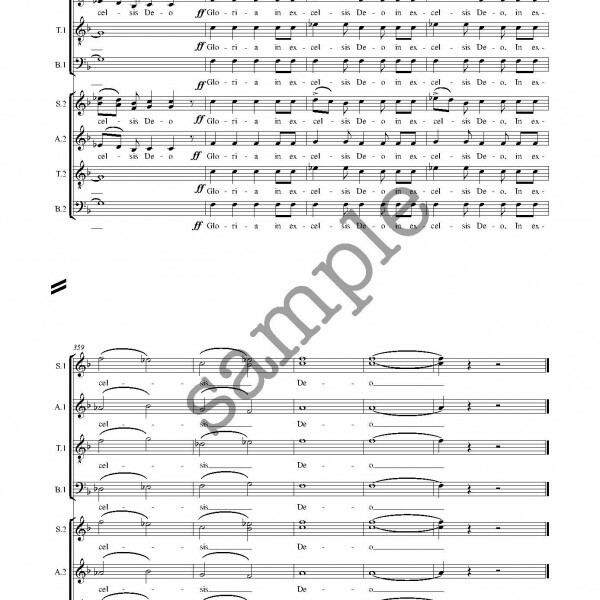 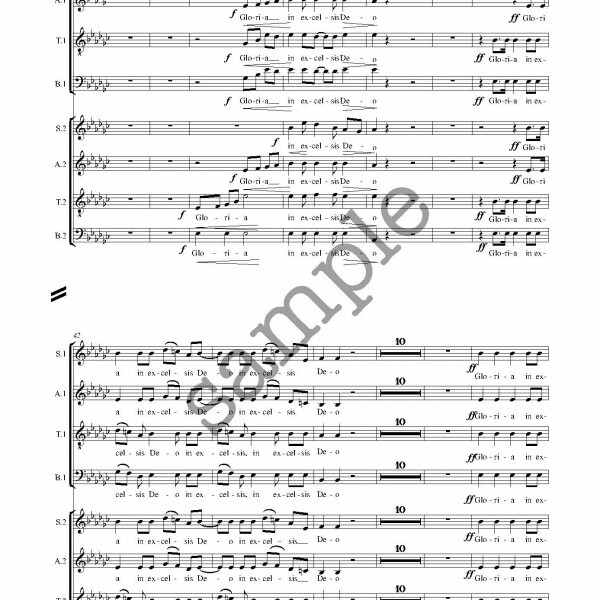 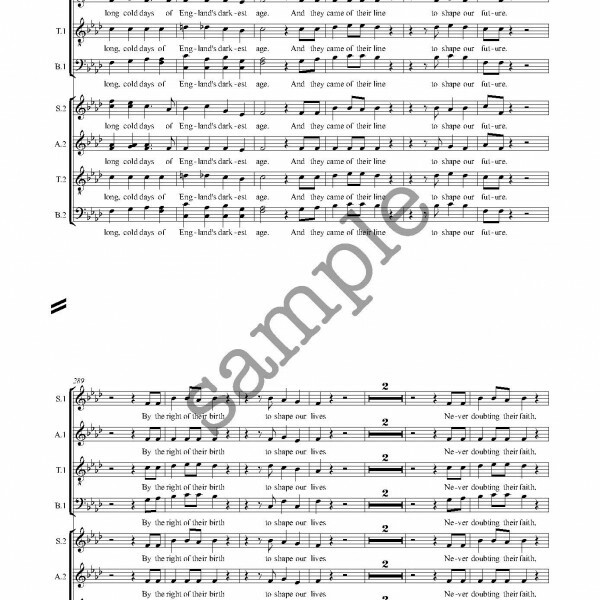 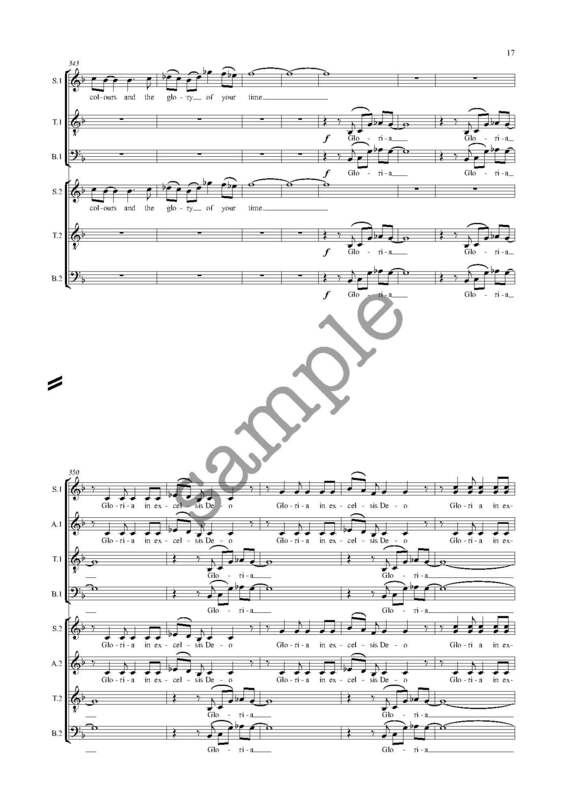 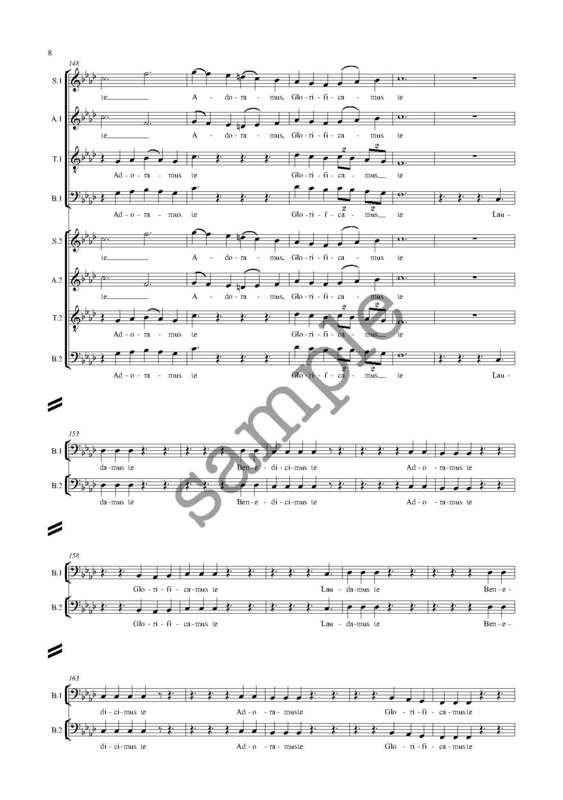 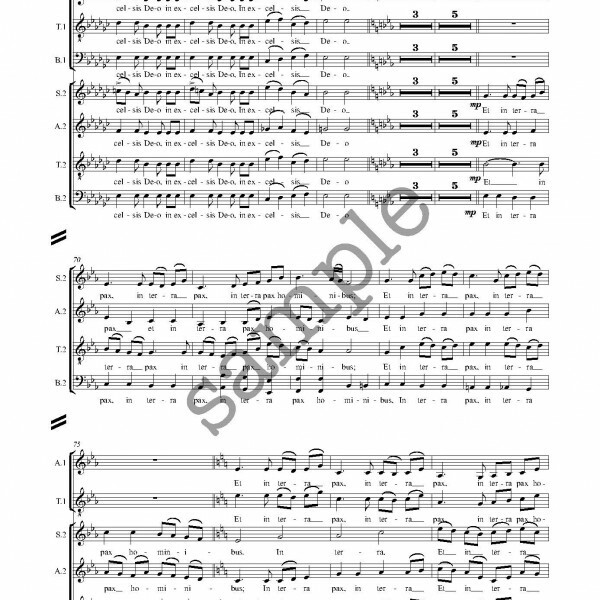 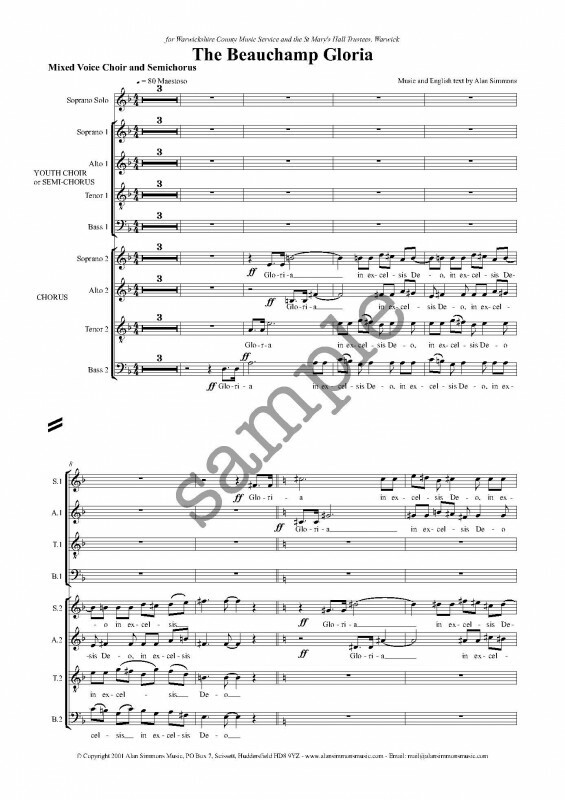 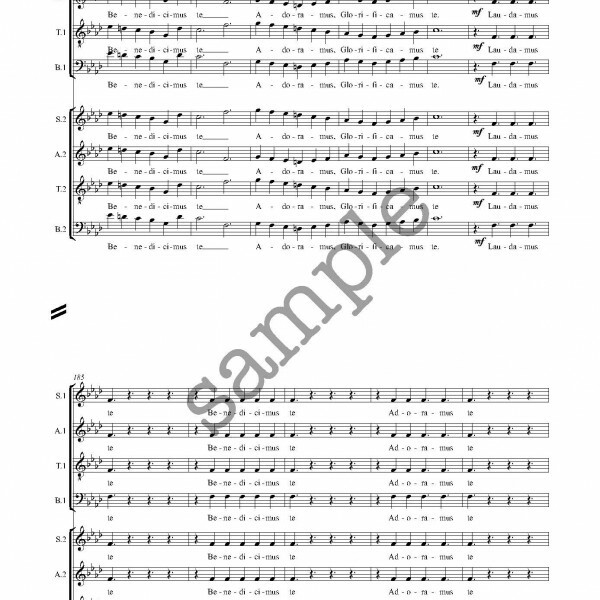 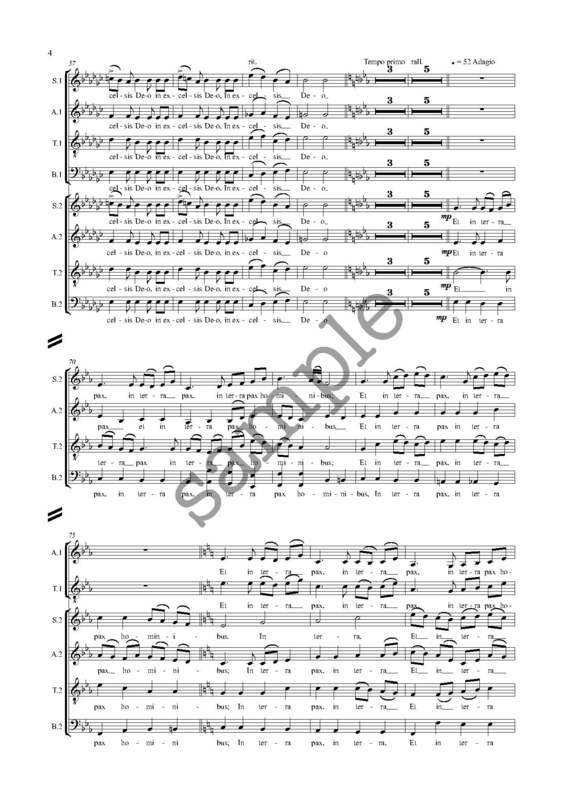 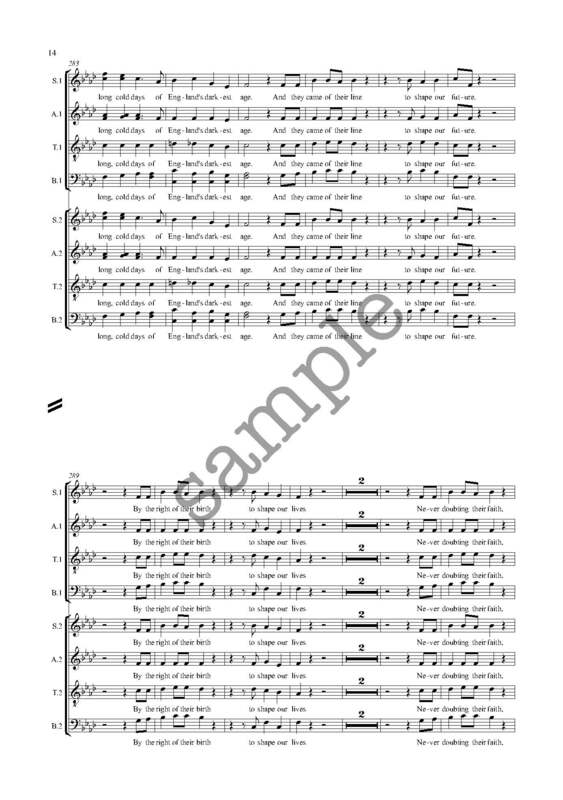 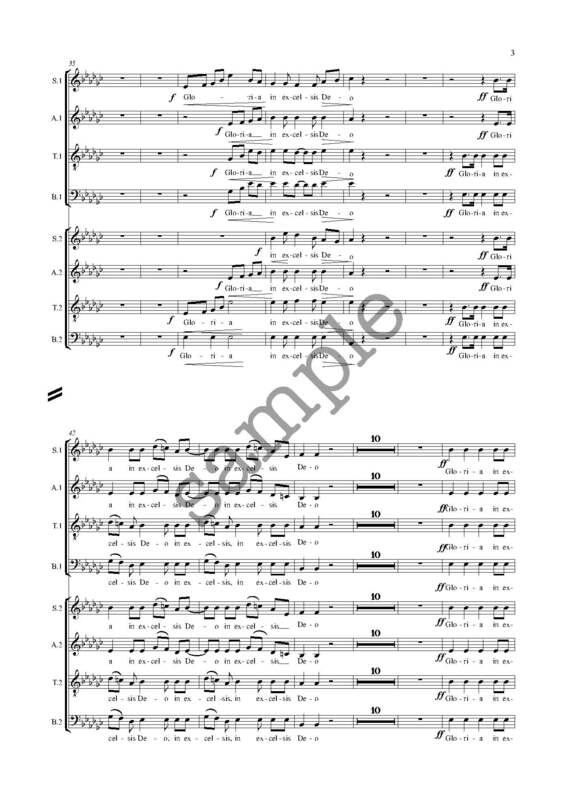 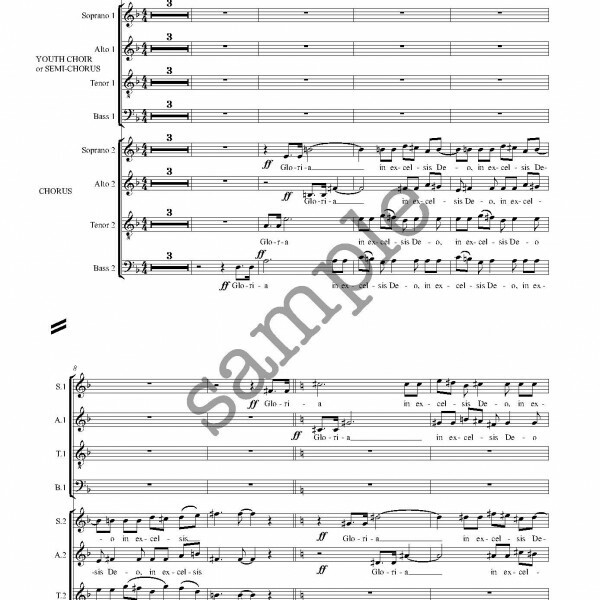 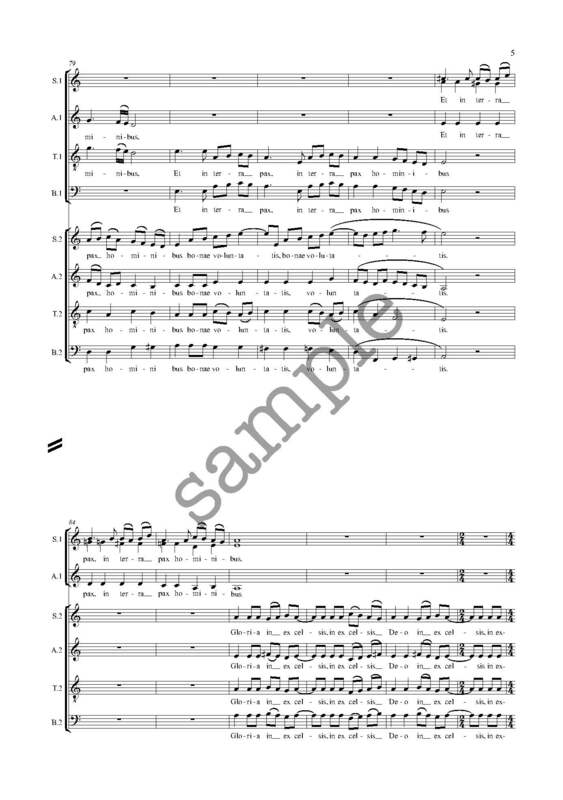 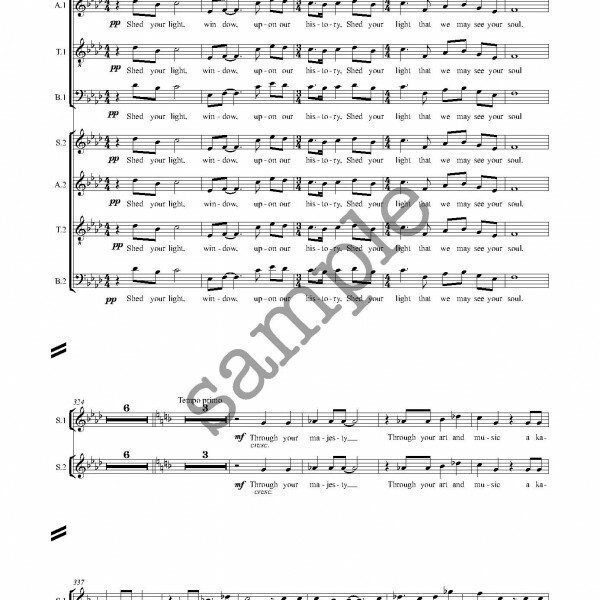 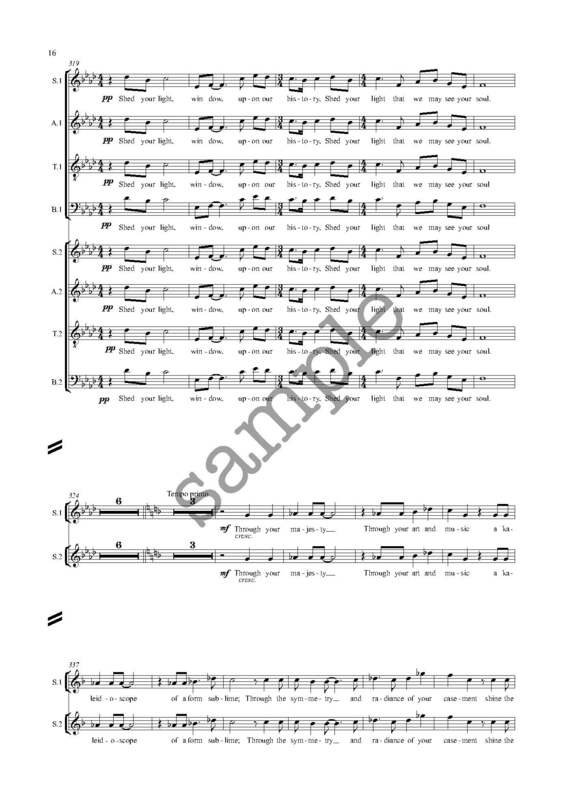 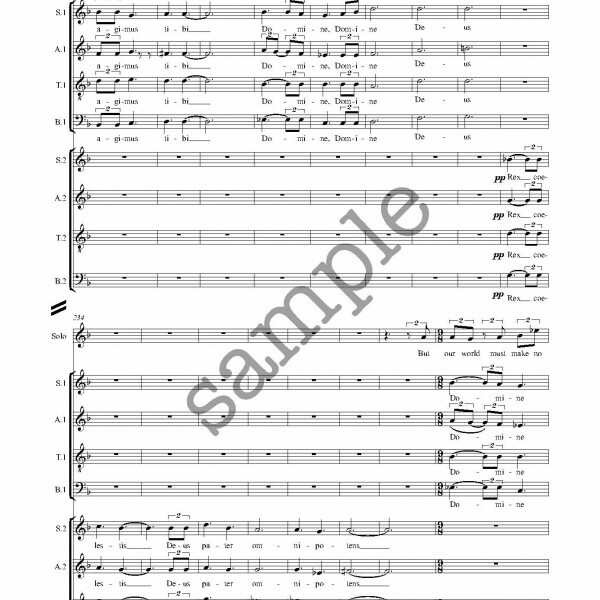 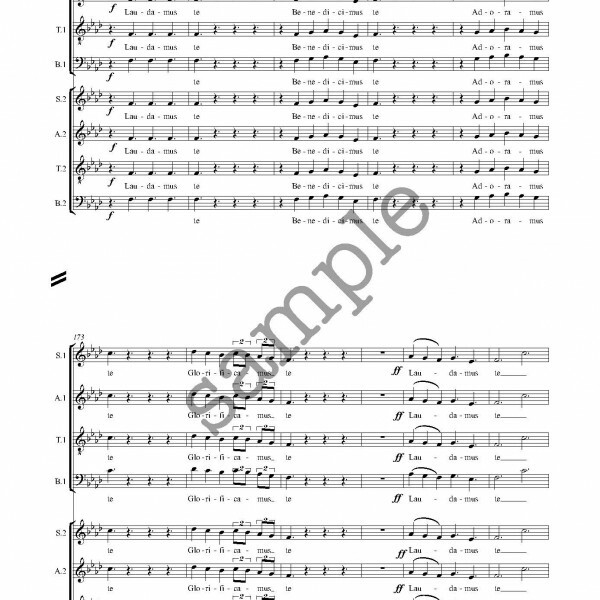 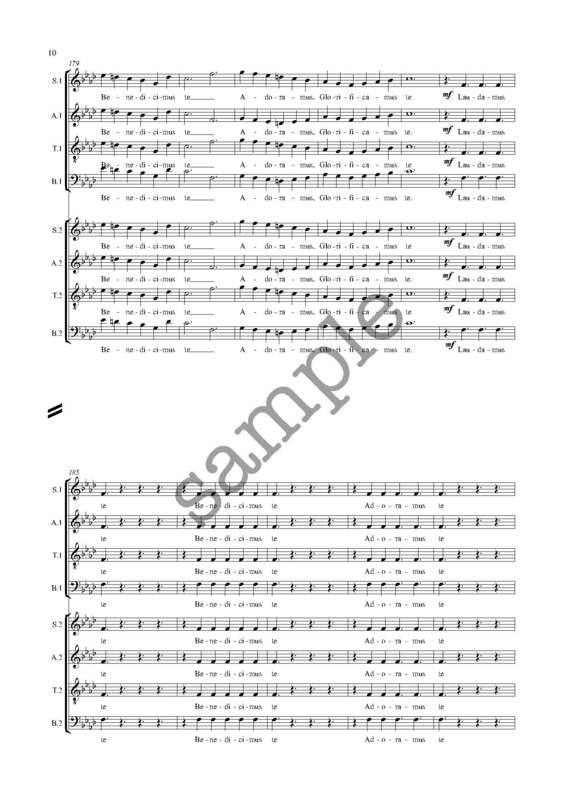 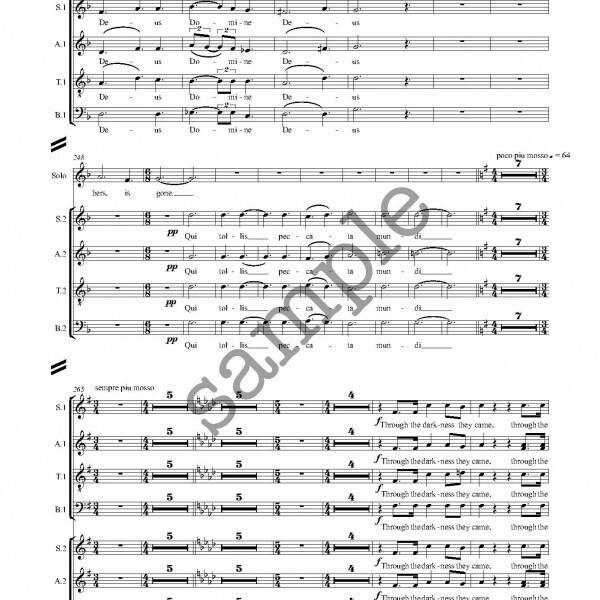 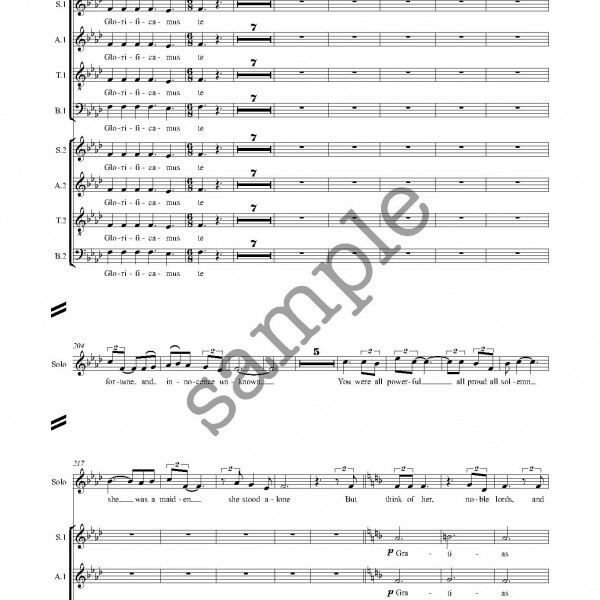 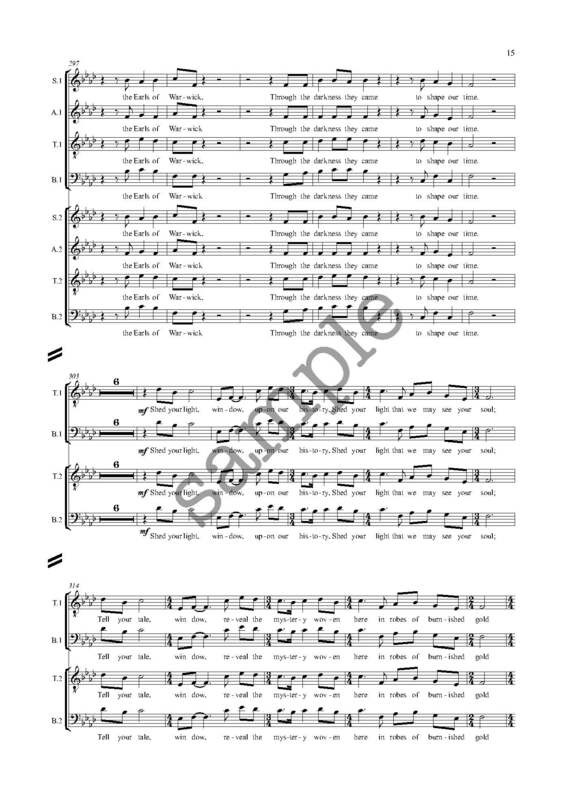 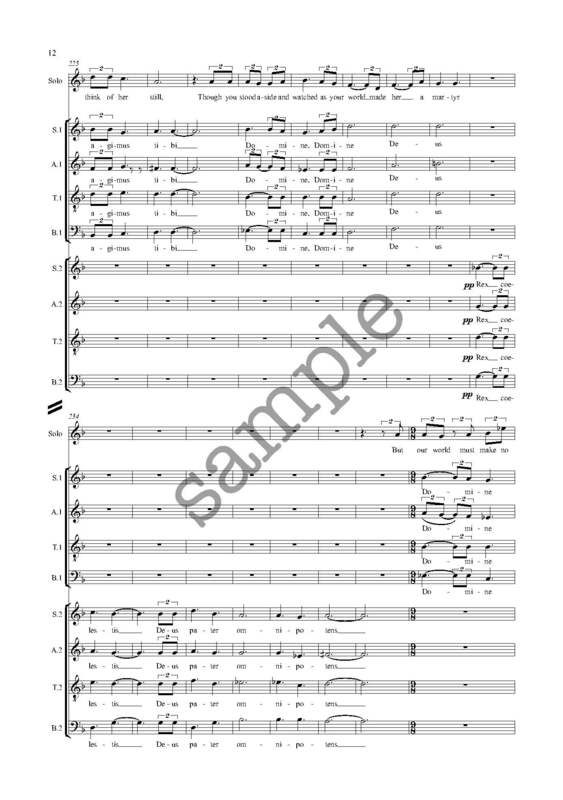 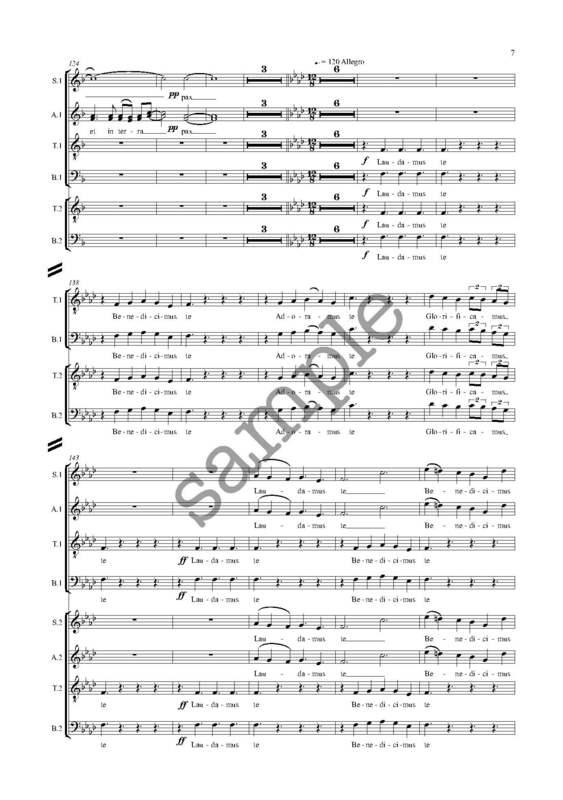 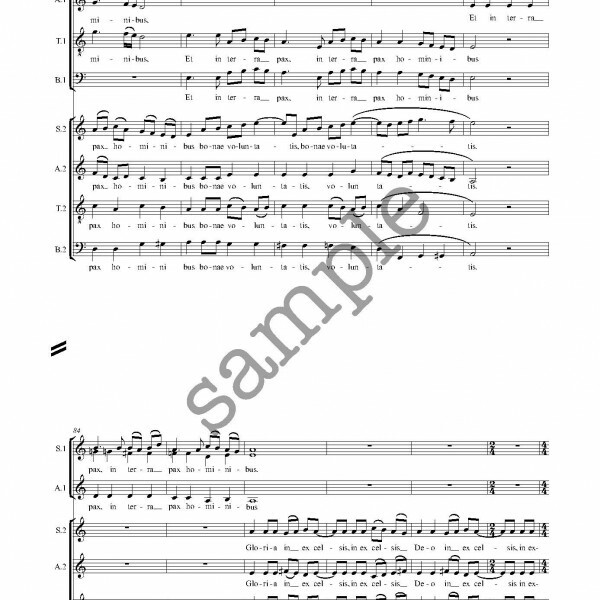 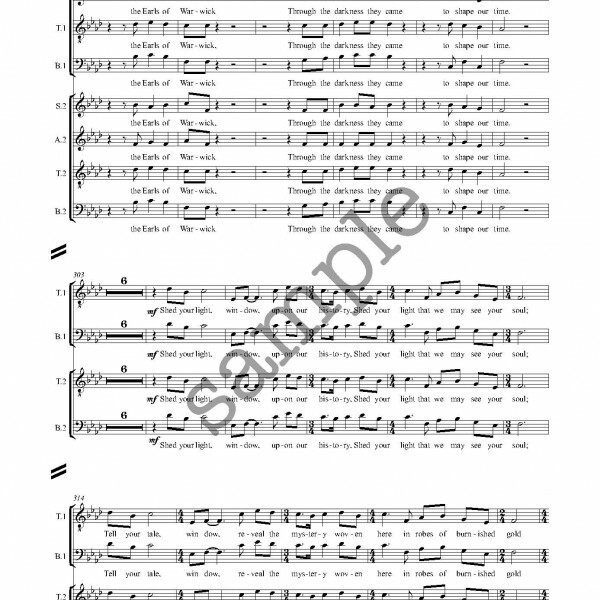 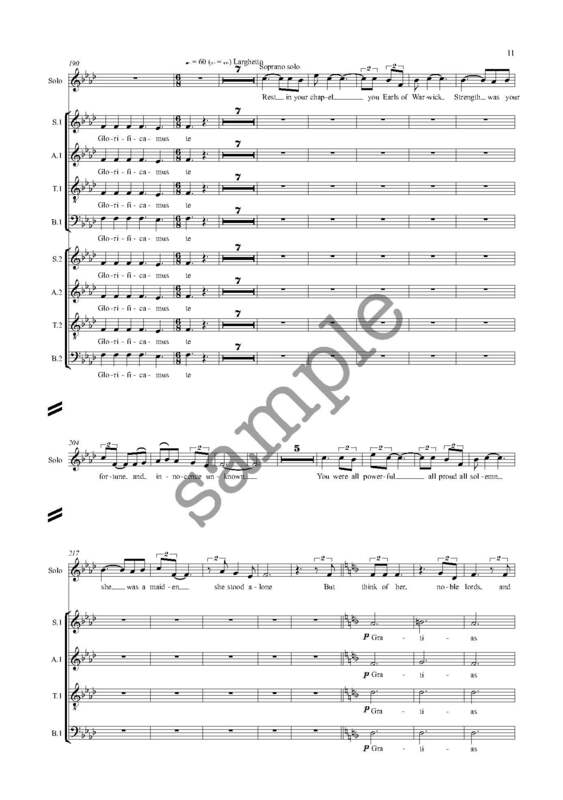 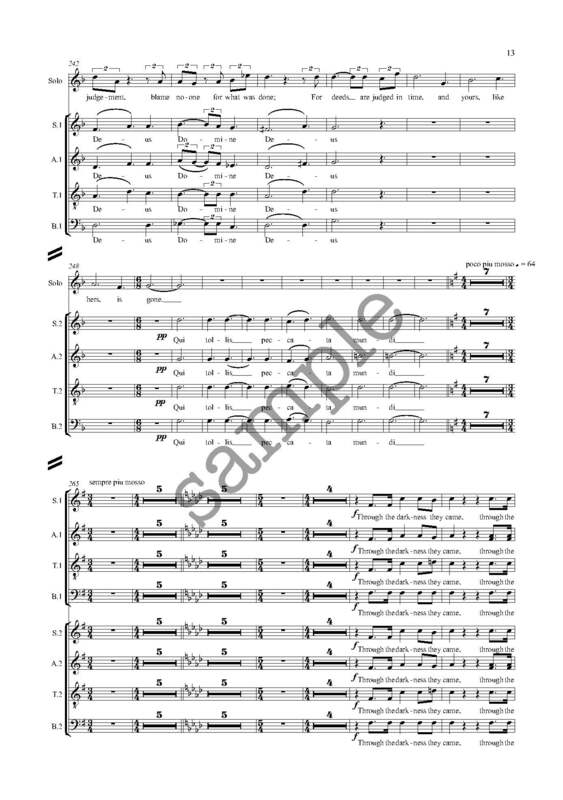 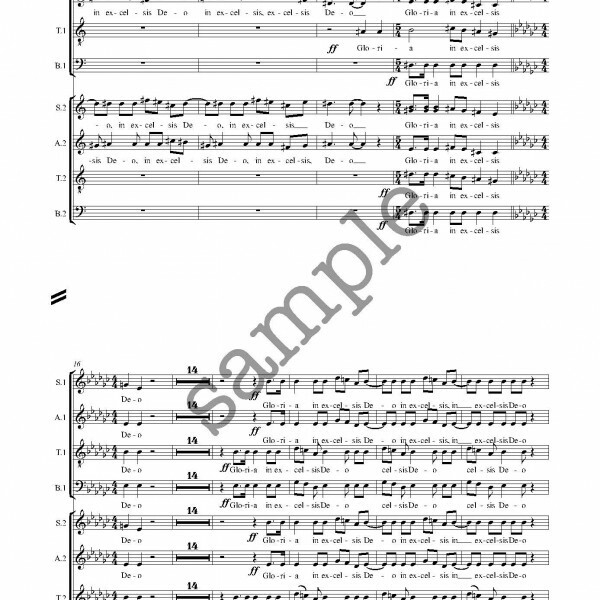 For three choirs (SATB1, SATB2 and a children’s choir in unison and 2 parts, or children’s choir and 1 adult choir with semi-chorus. 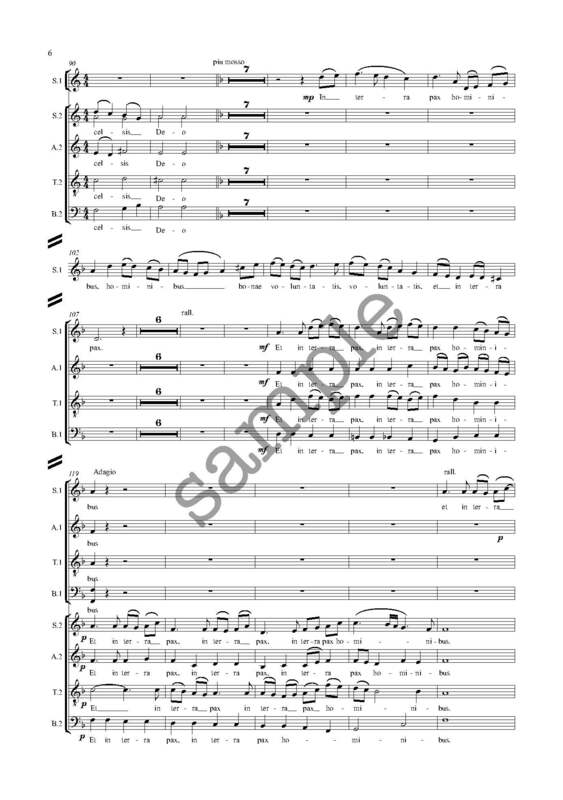 Duration 18 minutes.